Have you ever tried to find the right key for a locked door while you are standing in the dark? At some point we have probably all arrived home late at night and attempted to unlock our front door in the dark. Fumbling around, searching for the right key, and then dropping the whole set. After attempting every key without success, we begin the process all over again! Which key is the right one!? LIGHT IT UP is all about bringing some insight on challenges you may be facing and illuminating keys to empower you in life. These services are open to anyone and everyone. We would love to have you with us. Lynne Frew has been pastorally caring for people in our community for over 30 years. On this Sunday she will be sharing the building blocks for emotional health. Our guest speaker Julie-Ann Frew is a trained Occupational Therapist and has a great understanding of the developing brain. This Sunday will be awesome for anyone who works with children and young people, or has children of their own. 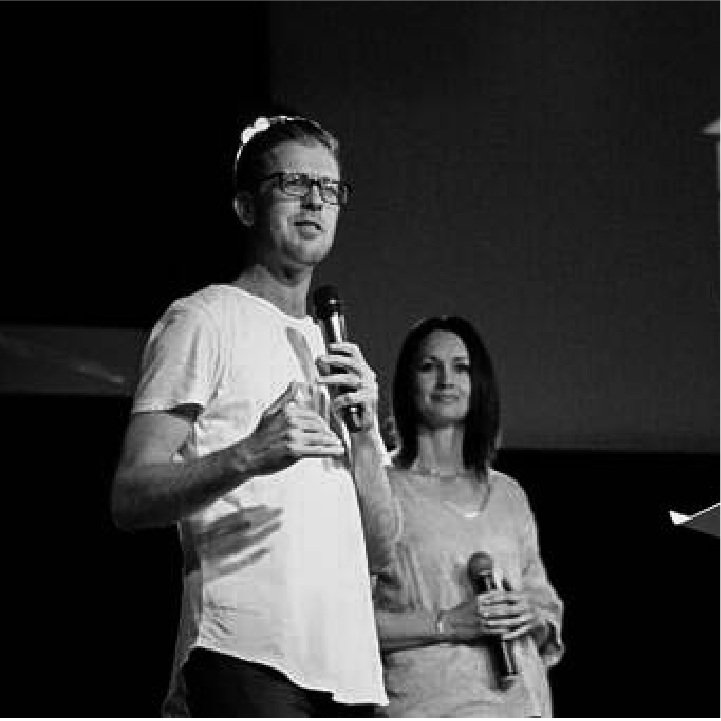 Our Lead Pastors, Glen and Debbie Fraser, have a lot of experience working with a wide range of people. This Sunday they will be sharing how to build trust and greater levels of connection in your relationships, be it professional, social or familial. 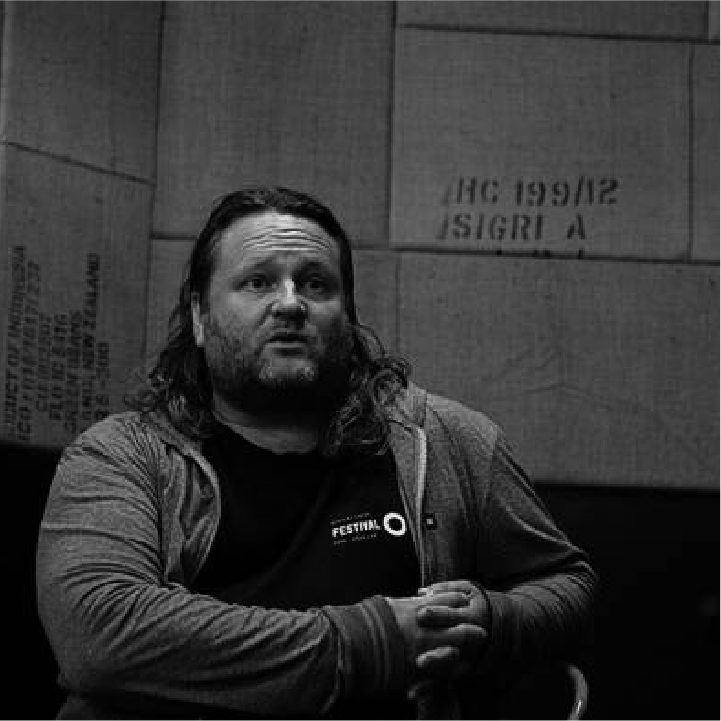 Guest speaker, Matt Stott travels all over Australasia running Soul Tour with his wife, Belinda. They are passionate about seeing people improve their psychological resilience and gain more confidence in the area of mental health.